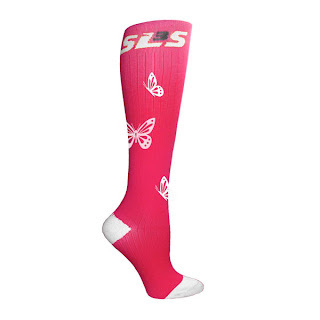 You Asked - We Listened: Starting today we will be offering a limited edition of our popular compression socks - the SLS3® Butterfly Compression Socks. These socks come in two colors: Hibiscus/White and Azure/White. 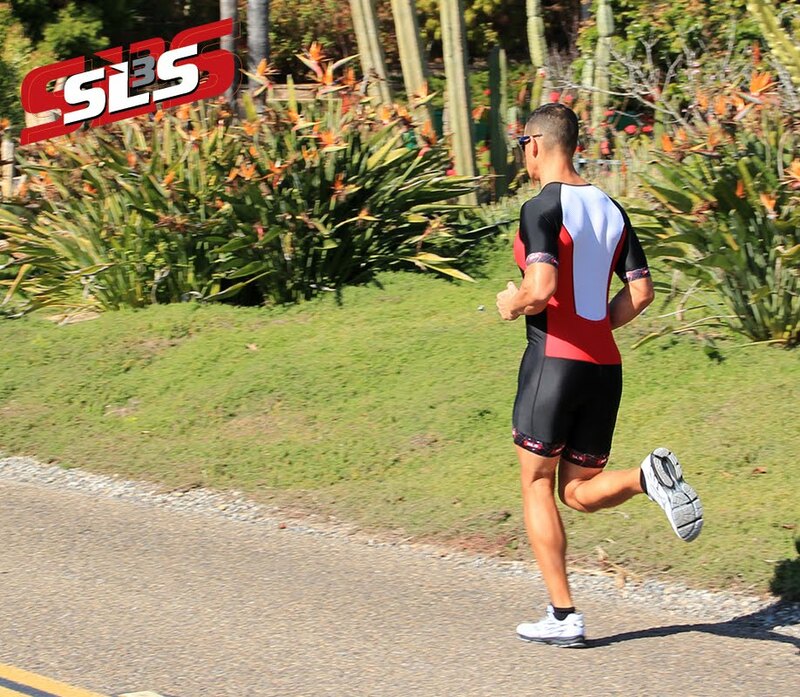 NEW SLS3 Butterfly Compression Socks are for preorder only! This new item will be available to ship August 2011. Order yours now as supply will be limited. The compression socks shown are for viewing purposes only. Positioning of random butterflies on product might vary slightly.